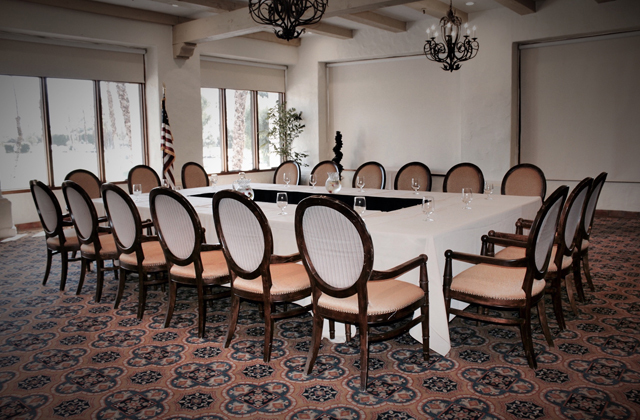 Impress your guests by hosting your next offsite meeting or business function at one of the best Palm Springs locations for Palm Springs meetings and Palm Desert meetings. Sick of searching on TripAdvisor or other reference guides for desert meeting venues and Palm Springs outdoor locations that have what you need for your next corporate event? 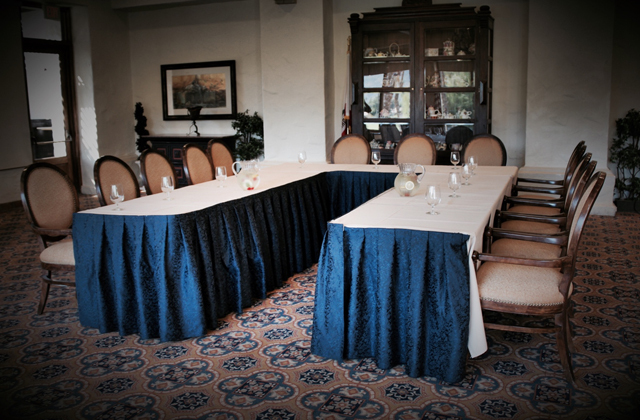 If you're planning a desert meeting or combing through Coachella Valley meeting venues, stop your search at Monterey CC. Out of all the Coachella Valley meeting locations, what makes Monterey Country Club special is its flexible indoor and outdoor meeting space, its professional team of on-site corporate meeting planners, and its meeting package and catering package options. If you're looking to produce a successful coporate event or impressive offsite meeting, let the Corporate Event Planners at Monterey help you set up for success. Sometimes you need to get out of the office to be inspired and get work done. 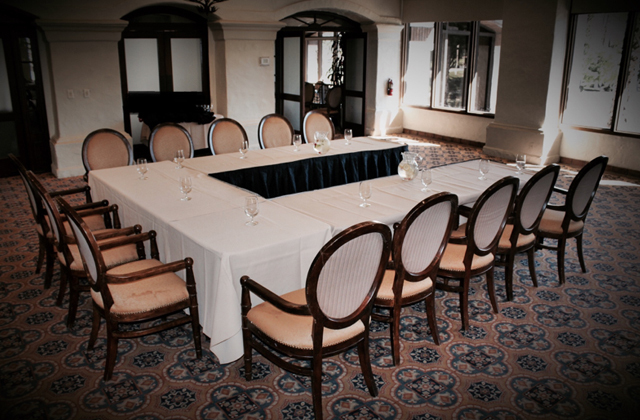 If you're searching through outdoor venues and country club meeting venues, choose Monterey Country Club, and we can help you with all your corporate party ideas, your meeting room rental needs, or your next team-building day out of the office. 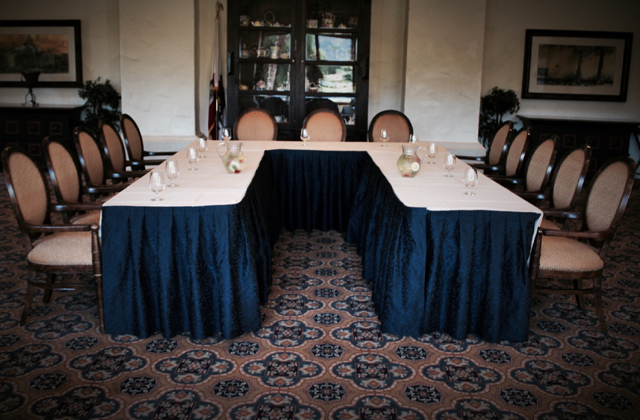 The on-site team of meeting planning experts at Monterey Country Club take the stress out of running a successful, enjoyable event. 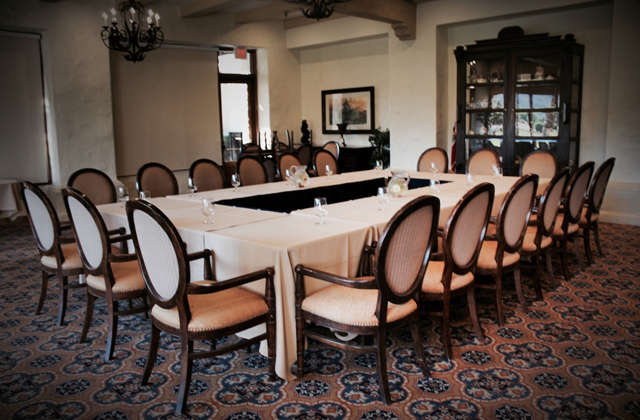 At Monterey Country Club, our Main Dining Room is perfect for hosting up to 250 guests; ideal for hosting large-scale events, workshops, conferences, and product launches. Is it time to start planning your next successful meeting? Reach out to the Corporate Event Planners in Palm Desert, CA to save time and money on planning your next meeting or event.